Ask Santa Rita to solve your ‘impossible problem’! 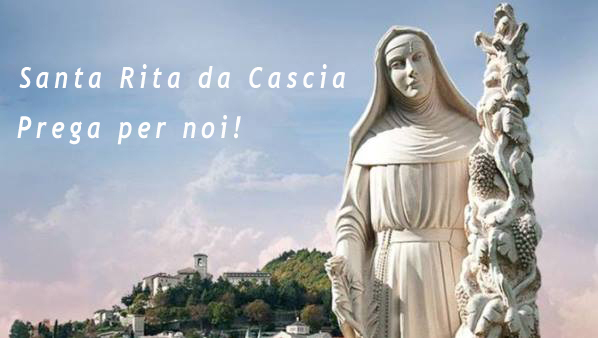 Immediately after her death, Saint Rita of Cascia was already venerated as a protector of the plague, probably because she dedicated herself to the treatment of plague victims, without ever contracting the disease. This was one of the reasons, perhaps the first, to make it popularly obtain the epithet of Santa of the impossible. 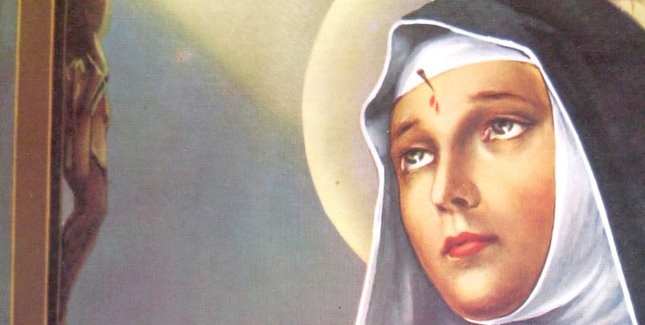 Under the weight of the pain, to you, dear Saint Rita, I recreate confident of being granted. Free, I beg you, my poor heart from the distresses that oppress it and restores calm to my spirit, filled with troubles. You who were chosen by God to advocate the most desperate cases, impetamate the grace that I ardently ask you [to ask for the grace you desire]. If they are an obstacle to my desires, my faults, obtain from God the grace of repentance and forgiveness through sincere confession. Do not allow tears of bitterness to spread any longer. O holy of the thorn and of the rose, rewards my great hope in you, and wherever I will let you know your great mercies towards the afflicted souls. 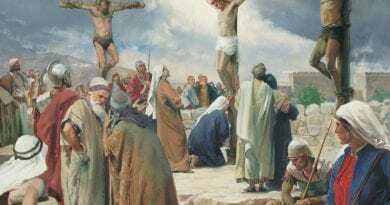 O Bride of Jesus Crucified, help me to live well and to die well. Amen. Satan is really very powerful, but Our Lady teaches us to use the ‘weapons of light’. Do you know them? April 10, 2018 ryanmysticpost Comments Off on Satan is really very powerful, but Our Lady teaches us to use the ‘weapons of light’. Do you know them? The Latest: Pope’s Bombshell Author Says He’s ‘At Peace’..”Acted Out of love for the Catholic Church. August 29, 2018 ryanmysticpost Comments Off on The Latest: Pope’s Bombshell Author Says He’s ‘At Peace’..”Acted Out of love for the Catholic Church. 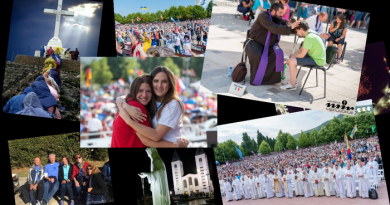 On October 13, 1917, the extraordinary Sun Miracle at Fatima took place. 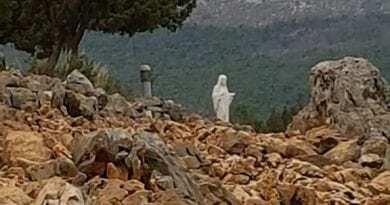 October 13, 2018 ryanmysticpost Comments Off on On October 13, 1917, the extraordinary Sun Miracle at Fatima took place. 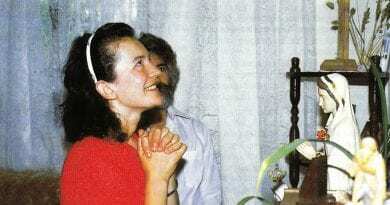 Medjugorje Visionaries, Maria Valtorta and the Mysterious Claim: Did the Virgin Mary Encourage the Faithful to Read “The Poem of the Man God” in Order to Know Jesus? Saturday 24th February 2018…Today’s Holy Gospel of Jesus Christ according to Saint Matthew 5:43-48. February 24, 2018 ryanmysticpost Comments Off on Saturday 24th February 2018…Today’s Holy Gospel of Jesus Christ according to Saint Matthew 5:43-48.